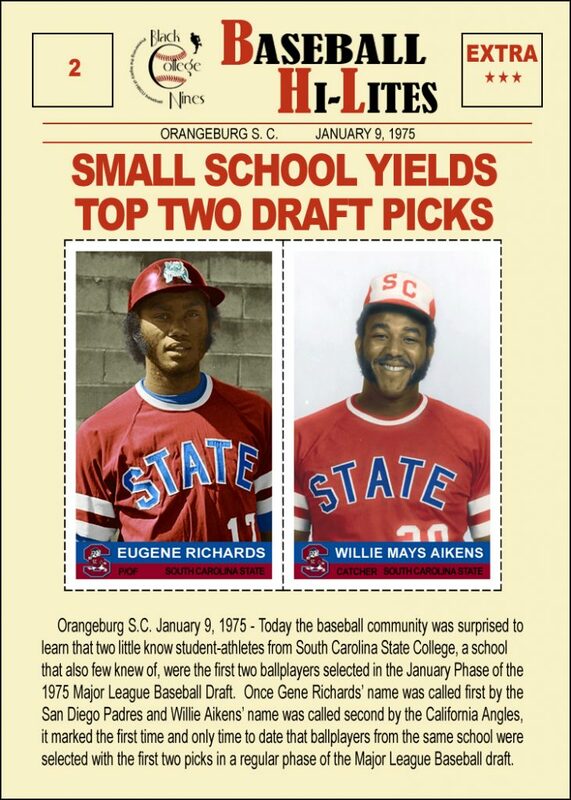 This is the second installment during Black History Month of HBCU Baseball Historical Hi-Lites in “trading card” format. 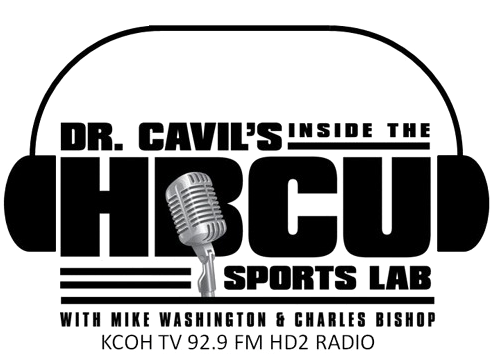 In July of 1974, in a surprise move to most, it was announced that South Carolina State College (now South Carolina State University) would discontinue its baseball program as a move to comply with the the requirements of the federal 1972 Title IX Equal Opportunity in Education Act. 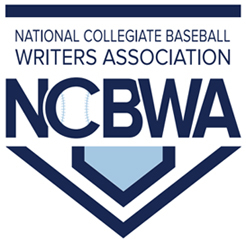 However, that opened the door for two underclassmen on the Bulldogs baseball team to make professional baseball history.